You hate the taste of candy corn??? It's so "once a year yummy"
Ugh...I totally agree. 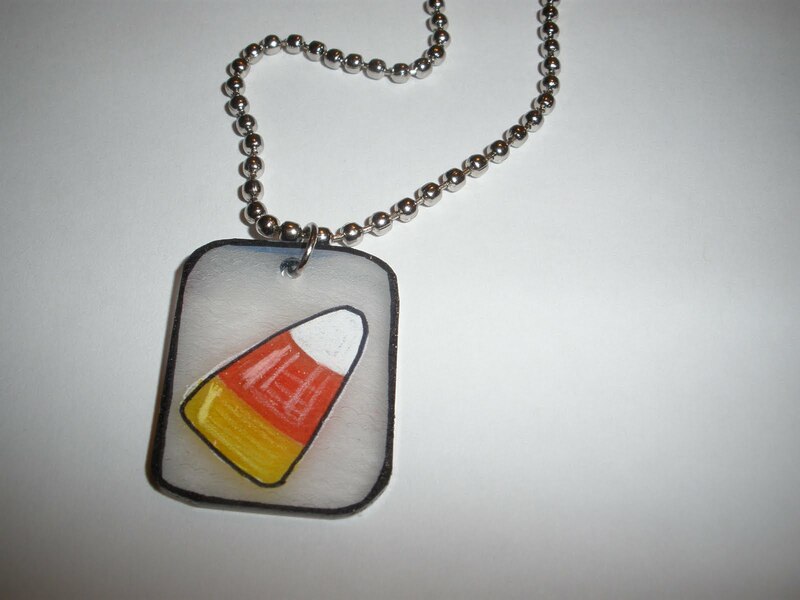 I HATE the taste of candy corn. It's absolutely disgusting if you ask me. What's wrong with buying stuff on etsy? I'm genuinely asking (not busting your balls); is it because it's not designer-y or what? What am I missing, here?